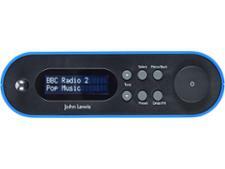 John Lewis Note radio review - Which? 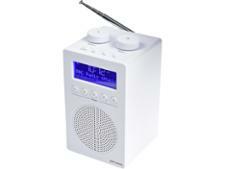 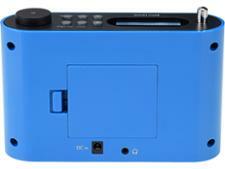 The sleek, modern-looking Note radio is available in bright blue, hot pink, sunshine yellow, as well as white. 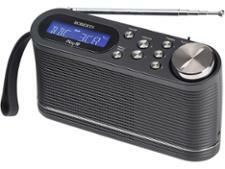 We've previously tested great John Lewis radios, but will this be another Best Buy for the brand? 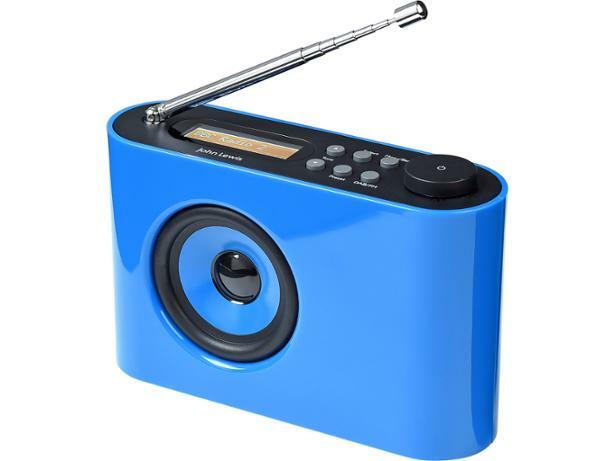 Read on to find out how this low-cost radio performed.